Ballers Finale Recap: Everything’s Fine It’s official: Ballers is Entourage for guys with NFL Sunday Ticket packages. Ballers Recap: To Be a Somebody This episode had characters agonizingly recognizing their shortcomings, and trying to be better men. Ballers Recap: Shake It Off This show is at odds with itself. Ballers Recap: Get Over It Some people are just doomed to repeat their mistakes. Ballers Recap: Everybody Plays the Fool I’m starting to notice a pattern. 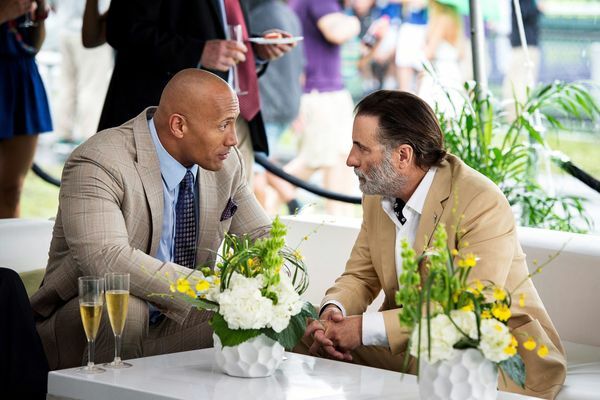 Ballers Recap: The Young and the Reckless “Machete” is an episode in which the men band together to take down their mortal enemy: the woman. 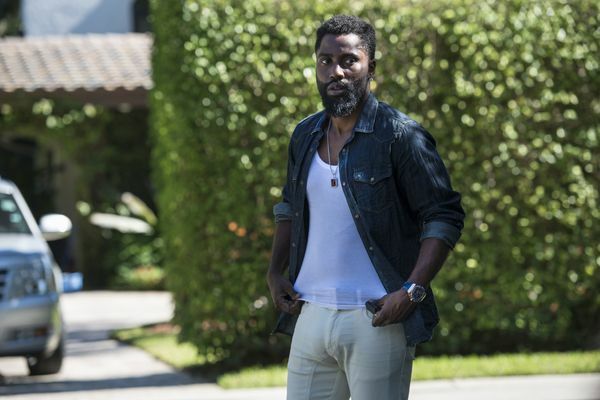 Ballers Recap: Run Away As Fast As You Can They show Vernon the money. He looks away. Ballers Recap: I’m on a Boat Reggie continues to be in pain. 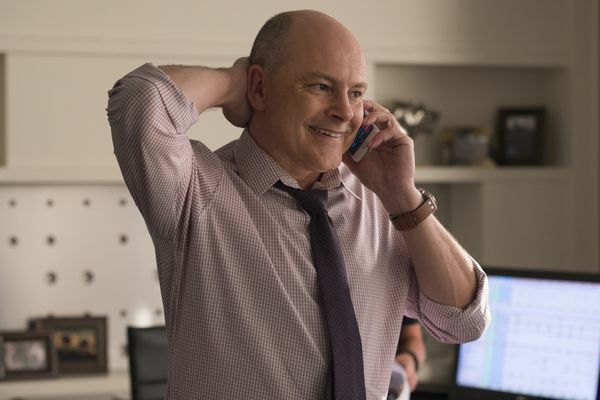 Ballers Recap: Me and the Boys In the second episode of Ballers, we saw how men turn petulant once another man steps over the line. Ballers Recap: Man Up So, basically, Ballers is Entourage from E’s perspective, right? Ballers Recap: The Morning After Did everyone on the Ballers writing staff suddenly take their vitamins? Ballers Recap: Sterling Cooper Strasmore Pryce How dare Ballers get this good this late in the season? Ballers Recap: You’re Fired Did Ballers just end with a lasting negative consequence? Whoa. 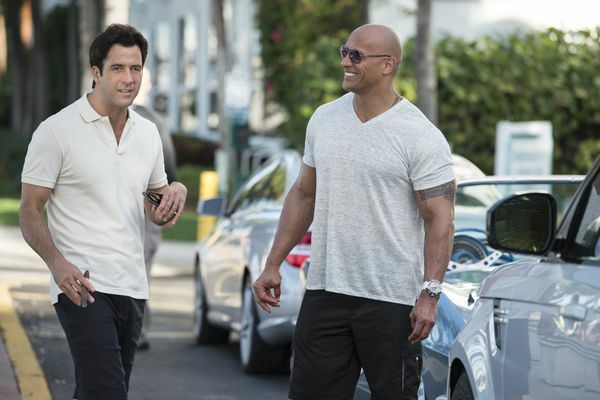 Ballers Recap: Gone Fishin’ Dwayne Johnson is a sentient firework. 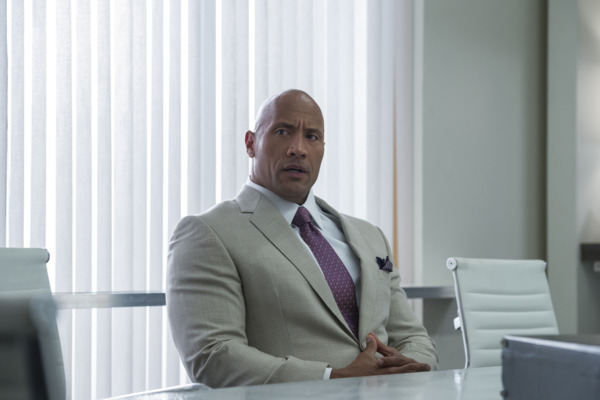 Ballers Recap: Alpaca Hijinks In the Ballers universe, all problems are solved with bench-press contests. 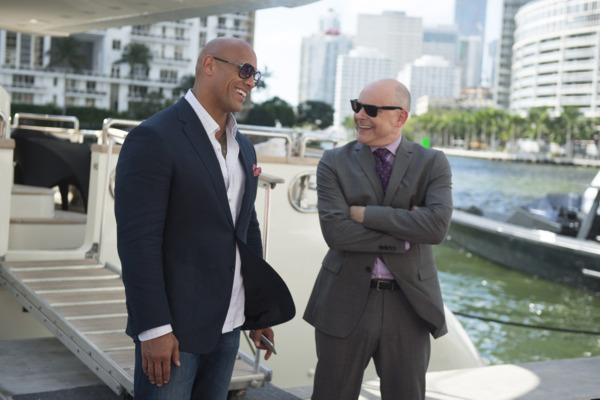 Ballers Recap: Florida’s Finest Swamps Remember that saying about Chekov’s paintball gun? Ballers Recap: The Big Easy Where is the glitz, Ballers? The glam? The endless parties on yachts? 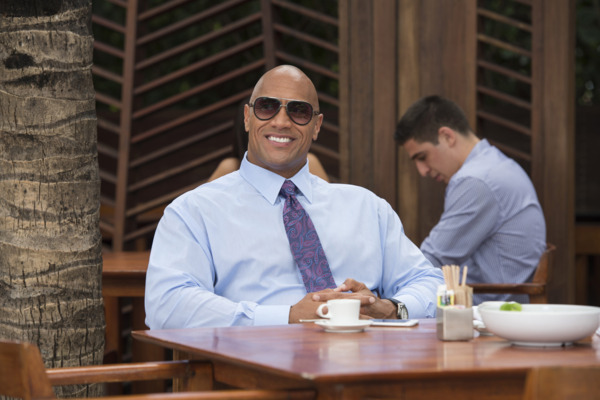 Ballers Recap: The Rock Teaches Feminism Never change, Ballers. Ballers Season Premiere Recap: Ball So Hard This is a pretty sedate episode, as far as Ballers goes. There is only one stripper.